Fox News screwed up when it fired Bill O’Reilly. The guy was a money machine, worth billions to the company and they actually had to pay him millions to leave. It should have never gotten to the point where they had to fire the guy as there were very clear and expensive indications that he had a problem long before they parted ways. In the process of failing, O’Reilly also caused a number of highly productive women to leave or grow disenchanted with Fox News. This not only increased the total potential lost income to Fox, but it highlighted morale issues inside the company, and all of this could have been avoided. Often, those who come into power quickly end up misusing that power, despite indications early on that there will be a problem. Even though we have a saying about power and corruption, “power tends to corrupt, and absolute power corrupts absolutely,” we should, but we don’t put in place strong controls to prevent rather than punish this bad behavior. Even Steve Jobs was almost fired a second time from Apple and might have ended up in jail for abuse of power (in his case backdating his own options without board approval) and, without Jobs, Apple likely not only not been the most valuable company in the world, but it likely would have failed last decade. O’Reilly isn’t the only recent example, Uber’s CEO is another of the latest examples of someone who got authority before he learned control and he may be responsible not only for creating the company, but eventually killing it as well. This is all because we don’t, as a matter of practice, put in place controls that are designed to prevent a misuse of power as opposed to rules that force draconian penalties for it. And we do a crappy job of training employees in both avoiding the behavior themselves and in how to deal with it in others. At the heat of this problem are two things: I mentioned the concept of power corrupting and the fact we don’t seem to anticipate that, the other thing is that when someone gains that power there is this concept that they are too big to be fired. That not only doesn’t prevent the behavior it makes it look like the company tacitly either approves it or will turn a blind eye to it. 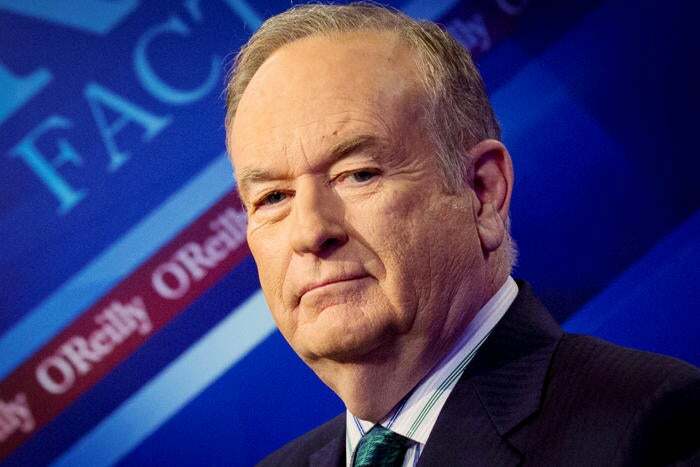 In the case of O’Reilly, it was clear that he represented an unacceptable loss to the company if terminated and Fox paid millions in settlements to assure that wouldn’t happen, which only delayed and increased the damage from the outcome. The employee, O’Reilly, likely figured that would happen every time because he is worth far more than the settlement. However, what generally isn’t conveyed is that boards often change, managers change, and once this is done it makes the employee a target raising to unacceptable levels the exposure to the firm over time. So the reality is that one infraction may be too much and it was lucky they got one pass but they think they can use the same leverage every time thus, eventually, the firm has to terminate. So rather than addressing the problem what often happens is that the firm just delays the termination outcome and maximizes the payouts and resulting damage. You have to do whatever it takes stop the abuse, not just pay off the accusers. When someone moves into high authority for the first time they should be assessed for abuse of power potential. This shouldn’t be difficult because folks with this tendency tend to develop a history of it. That assessment should lead to the application of a set of controls that will remove the opportunity for power abuse. This could range from direct oversite from the board, to an aid that always is with the employee but who has dual loyalties and also reports to management or the board.